With a vote of 5 to 1 with one abstaining, the East Newton School Board voted to pass a resolution raising their concerns about the implementation of the Common Core standards. Voting yes on the resolution: Mark Knight, Keith Guinn, Greg Kruse, Lance Renner and Lawrence Frencken. Tal Clubbs voted against with Terry Clarkson abstaining. Thank you everyone, for your support to our school board and school as we held community meetings, attending board meetings and tried to understand this as a community. This is the first school in the state to vote on such a resolution, but this follows other school boards through the country who have taken similar action. I know it was a process that the board took very seriously, and I deeply appreciate their courage and diligence in looking into this issue more seriously. I am most grateful for the example they have set for our children, in raising their voices when they see something amiss. Senator Ed Emery said, "How much better, that it comes from the home of the Patriots!" Please, if you have an opportunity, write them a note of appreciation. I am sure they will appreciate hearing of your support as they act in our behalf and the behalf of our children. It is often a thankless job. Below is a copy of the resolution to be signed and sent up to Jefferson City, for your review. This meeting will be sponsored by Joplin parents and students who are concerned about Common Core and other educational concerns. You are welcome to attend. This RESOLUTION was made and adopted by the Board of Education of the School District of East Newton, R- 6, on the date set forth after the signature of each of the board members set forth below. 1. CCSSI was never approved by Congress, but was embedded in the “four assurances” that the U.S. Department of Education required of governors to apply for State Fiscal Stabilization Funds and Race to the Top grants financed by the American Recovery Reinvestment Act (ARRA). 2. CCSSI was never evaluated by Missouri State Legislators; the people’s representatives were bypassed. 3. CCSSI was presented as an enticement for “Race to the Top” funds and the waiver of “No Child Left Behind.” Because “No Child Left Behind” saddled school districts with the unrealistic requirement that 100% of students be proficient in reading and math by 2014, a waiver was a must to avoid loss of accreditation. 4. CCSSI are copyrighted to non-government trade organizations. We have concerns regarding access to additional information and the cost of such information. 5. Individual school districts are committed to paying unknown costs associated with implementing Common Core assessment plans, and purchase of materials, of which tax payers and their elected representatives never had any input. This would imply taxation without representation. 6. There is an apparent conflict of interest by our Governor who sat on the Board of Directors of the National Governors Association in 2010, which holds the copyright to the CCSSI English and math standards when the standards were developed. He currently sits on the Board of Directors of Achieve Inc. which holds the copyright to the Next Generation Science Standards. 7. CCSSI, which is an integral component of a U.S. Department of Education plan to collect a large amount of data collection on students as well as teachers, could lead to unauthorized sale or sharing of personal data to commercial sources. Although, it has not presented a problem to date, MO has no formal restrictions on DESE from populating data systems designed according to the National Data Model of over 400 data points including non-education related information such as religion, voting history, biometric data, etc. 8. The Department of Education Organizational Act of 1979, the General Education Provision Act, and the Elementary and Secondary Education Act of 1965 that was reauthorized as the No Child Left Behind of 2001 each prohibits the U.S. Department of Education from involvement in developing, supervising, or controlling instructional materials or curriculum (Federal Law 20 USC 1232a-Sec. 1232a. and The Elementary and Secondary Education Act (ESEA) Pub.L. 89-10, 79 Stat. 27, 20 US.C. ch. 70), CCSSI and the Smarter Balanced Assessment Consortium assessment tests coming in 2014 were funded, incentivized, and will be controlled under the memorandum of agreement with the Federal Department of Education. This seems to be an overreach of the Federal Government into the state’s educational system. section 160.510, to receive reports, advice and counsel on a regular basis pertaining to the validity and reliability of the statewide assessment system. 6. Insists that any amending of Missouri’s Learning standards must be done through a transparent public rulemaking process that allows Missouri’s people ample time and opportunity to review proposed changes and provide feedback. Specifically, the DESE shall ensure that any amendment to the Learning Results be posted for public review and comment for at least 60 days. Any comments received during this notice period shall be made public prior to final adoption of any changes. 7. 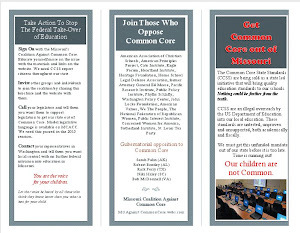 Calls on the Governor and the Missouri State Board of Education to re-evaluate Missouri’s participation in the Common Core State Standards Initiative, and asks the Missouri State Legislature to discontinue funding programs in association with Common Core State Standards Initiative/Missouri’s Core and any other alliance that promotes standards and assessments aligned to them until such re-evaluation can be completed. THEREFORE, BE IT FURTHER RESOLVED that a copy of this resolution shall be delivered to the Governor and the State Legislature for executive and legislative action. School District of East Newton, R-6. 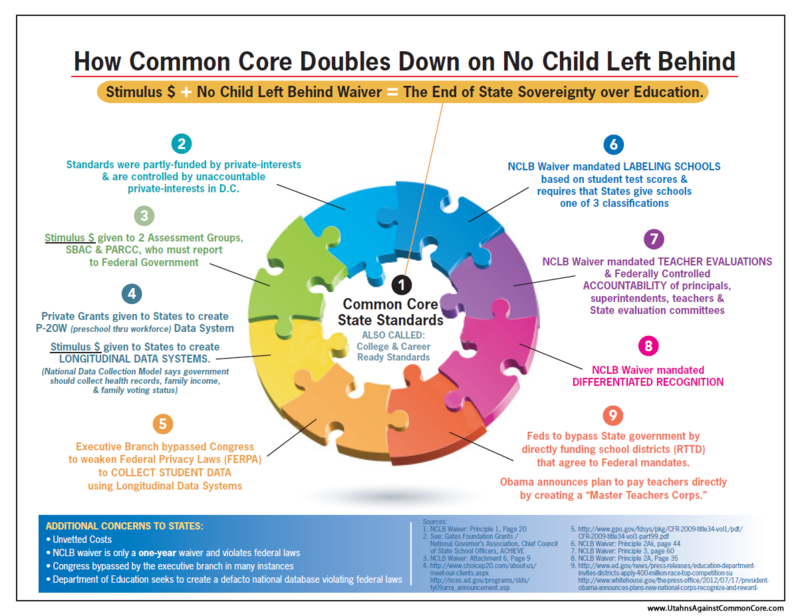 You can find the resolution (that first appeared at Missouri Coalition Against Common Core) to take to your school board and it can be adapted to your particular state. 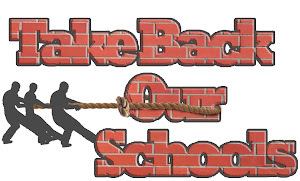 Push back against the elites who have devised educational reforms without taxpayer and legislative approval or knowledge. Thank the East Newton School Board for being the first school district in Missouri to question the Common Core and following Missouri statutes. This is great news. Thanks for sharing! 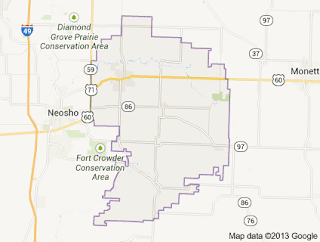 Kudos to East Newton for acting as the Guardians they were elected to be. It is OKAY to ask questions and expect answers on behalf of the students in their district. Thank God for courageous school board members who are willing to take their lead and act on behalf of the children of our state. East Newton got it right!